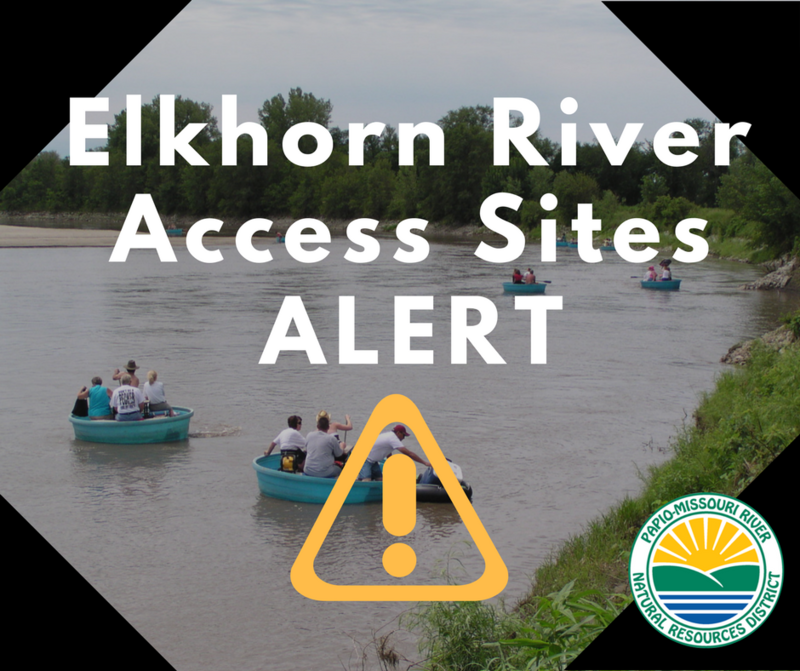 The Papio-Missouri River Natural Resources District will close all access sites to the Elkhorn River for the season on November 1st. While the Elkhorn Crossing access site closed early for the season for renovations, the West Maple Road and Graske Crossing access sites will close the morning of November 1st. The access sites will reopen April 1st, 2019.